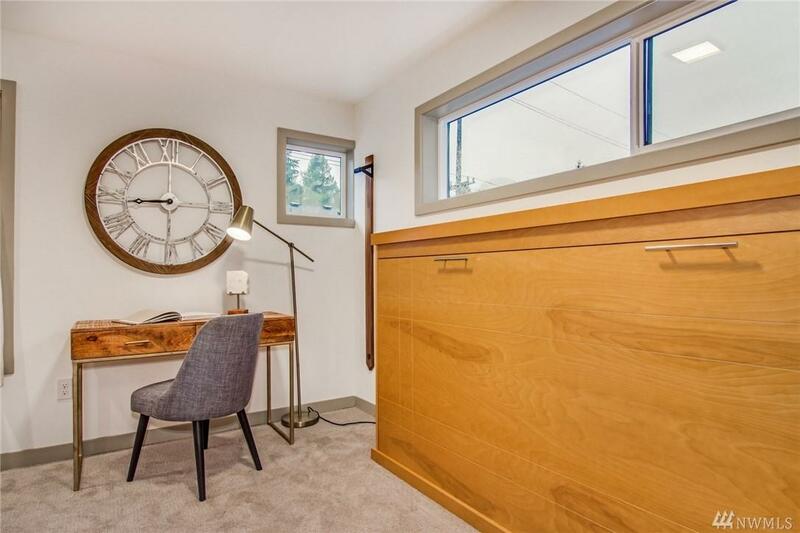 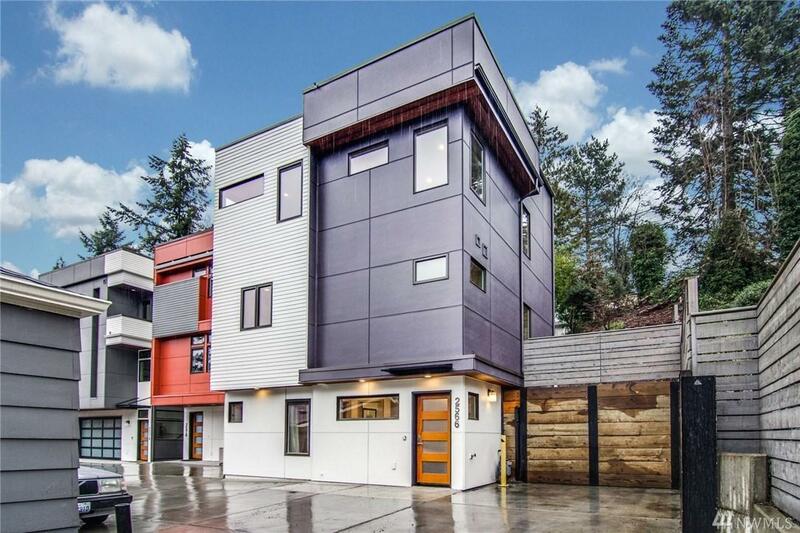 Located off a quiet, tree-lined street nestled between two sprawling parks and within blocks from Seattle's top-rated schools, you'll find this stunning newer construction home. 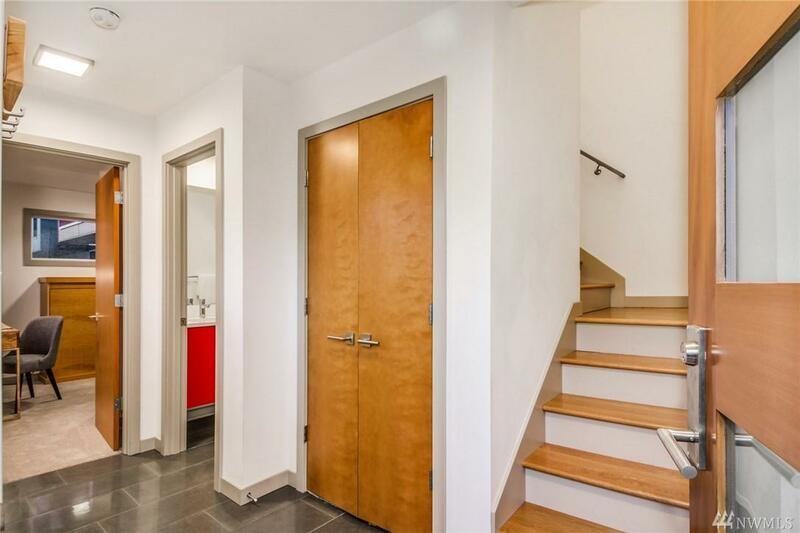 Imagine being just a few minutes from your local yoga studio for a morning work out before meeting with friends or family for coffee or dining at your favorite local restaurant. 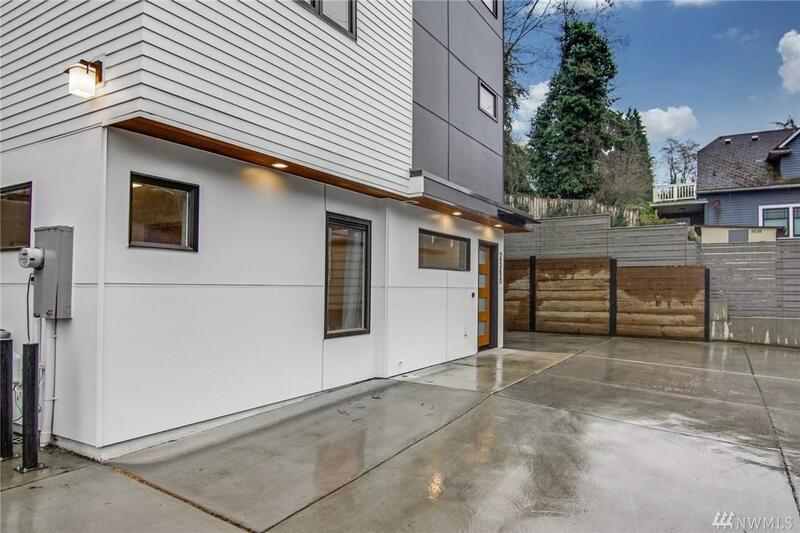 This home features radiant heated floors, energy efficient A/C & heating units, designer cabinetry, high end appliances and a rooftop view deck!